RIGHT SYSTEM - RIGHT PRICE! Quality Heating and Air Conditioning sized for your needs and budget. TRUSTED IN THE COMMUNITY FOR OVER 25 YEARS! Enjoy year-round saving on heating and cooling with complete zone control. Plus, cleaner air and no costly ductwork. Heat your Home Efficiently with Stay Cool's Expertise! Whether you need your furnace fixed, serviced or replaced, the heating professionals at Stay Cool will analyze your situation, give you options with accurate estimates and save you money. We have been installing heating systems, heaters and furnaces in NJ for over 30 years throughout homes and businesses in Union and Middlesex counties. Because our team installs, services and repairs all brands of furnaces and home heating systems, our home heating experts will recommend solutions to meet your heating, efficiency, and budget requirements. If you are experiencing an issue with your furnace or heating system, our heating repair service is here to help. Simply call 908-272-2149 and we will dispatch one of your heating service technicians to your home or business. At Stay Cool, we have be providing reliable furnace repair, service and installation for over 30 years throughout the North and Central NJ areas. Using our vast experience with all brands and models, we will fix your heating problem at a fair and affordable price. 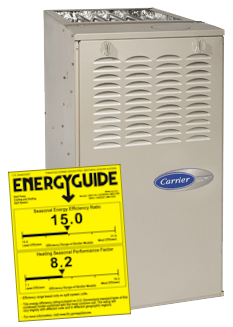 The Right AC System for your Home & Budget! 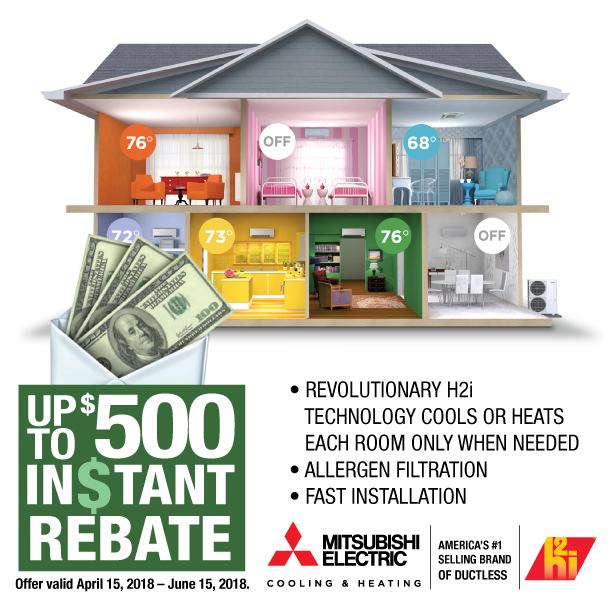 Stay Cool offers a full array of central air and ductless air conditioning options for your home or business including Byrant, Mitsubishi, and Carrier. 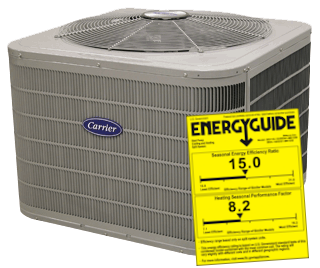 Our process is simple, we meet with the home or business owner, evaluate their AC needs and provide options based on budget, features and preferences. We then acquire the air conditioning system and perform the install. I received several estimates to replace my central air unit. Stay Cool's estimate was concise and gave me options on how to save the most money. In the end, I saved 1000s of dollars replacing my old air conditioning unit. I highly recommend Stay Cool! If you are experiencing issues with your central air unit or ductless AC system, our AC repair service is here to help. Simply call 908-272-2149 and we will dispatch one of your AC service technicians to your home or business. At Stay Cool Air Conditioning, we have be providing air conditioning repair, service and installation for over 30 years to North and Central NJ. At Stay Cool AC, we will cool your home at an affordable price and we have experience with all brands and models. Stay Cool HVAC has successfully installed 1000s of furnaces and central air units, including both duct and ductless systems in and around Middlesex and Union counties, NJ. We stand behind every heating system and AC unit we install, guarantying all work. Below are just several of the towns and surrounding areas we serve.